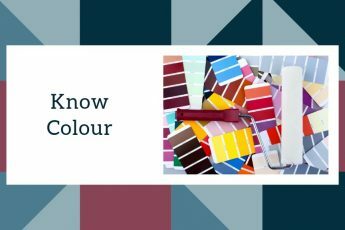 What is right or wrong regarding colour combinations? There are scientific ways to combine colours in the form of colour harmonies namely achromatic, monochromatic, analogous, complementary, split-complementary, triadic, tetradic, tertiary. I will write about this in a future post. But I think this can be used as guidelines only. 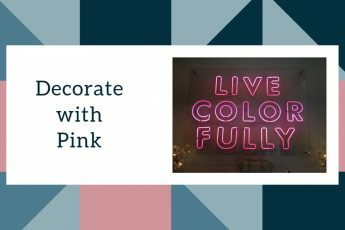 Read this post about the properties and harmonies of colour. In short, what I have learned is that it works to balance warm and cool colours. 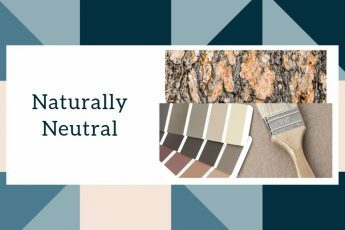 Also, neutrals should have the undertones from colours already part of the colour scheme. But, this is not set in stone. Sometimes it’s just about preference, and sometimes it’s about one’s personality and wanting to bend the rules a bit. 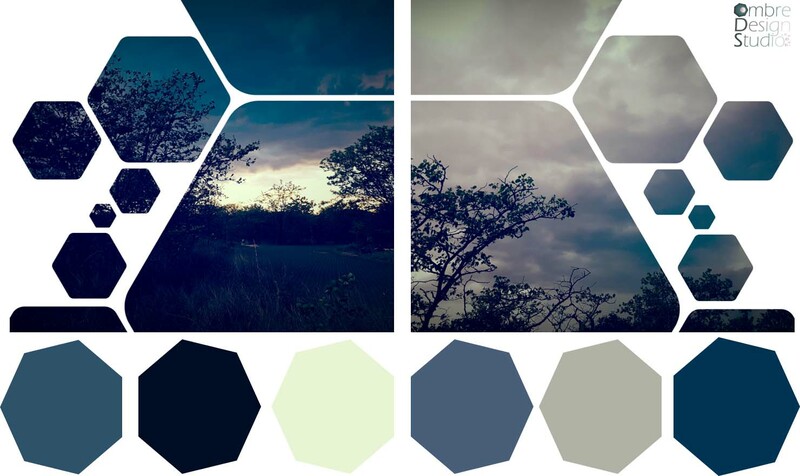 In this scheme, I can’t exactly pinpoint the colour harmony, (perhaps tertiary, containing mainly blue-violet, blue-green and yellow-green, with black and grey) but I do know that it is beautiful and that we can always get inspiration from nature. These photos were taken after a dramatic rainstorm in the summer, in the Kruger National Park. It’s remarkable how beautiful everything can be after a (not-so-devastating) storm – clean, renewed, relieved, quiet. Perhaps we can take some inspiration from this for our daily lives as well.